“Hijos de José Serrats, S.A.” (“Serrats” preserves) is located in Bermeo, in the Coast of the Bay of Biscay (Spain). 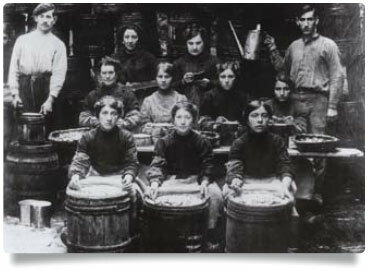 During 120 years we have been dedicated to the art of the production of canned fish. 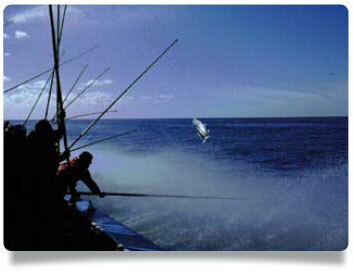 Our fish preserves are characterized by the highest quality. Our preserves are elaborated by only using the finest raw materials: fresh fish of the finest quality and specially selected. And always respecting the traditional fishing tackle. The handmade preparation of the preserves, transmitted and improved over five generations, is one of the keys of our success. We do not use any extra additives or preservatives in our preserves. Our Know-How, coupled with the strict quality control system, enables us to meet the requirements of the cross-border and national markets. In our preserves we use only (the very best specimens) fish of the finest quality and specially selected, captured in the best moment of the season and always respecting the traditional fishing methods. Fresh fish, selected one by one, in top quality oils and brines. With no additives. Enjoy them… A real gourmet pleasure.